Is tennis your favourite sport. Your heroes are Serena Williams, Novak Djokovic and Roger Federer. 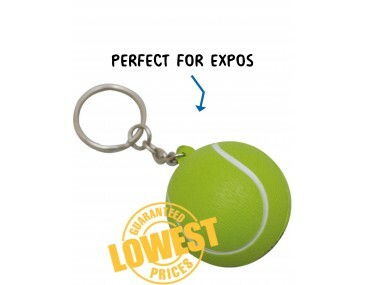 Get into the spirit of tennis with these fabulous little tennis ball key rings. They are also stress balls, so you can take out your frustrations but squashing and squeezing them and they return back to their normal shape. These little gimmicks are fun and fabulous and can promote your company image all over the country. Tennis fans will be delighted to get one of these miniature balls on a key chain as a freebie as your next event. Our ball is manufactured from a flexible material that is strong and durable. The design offers a round ball in a grassy colour. It features the iconic contrasting seam line that runs in an uneven circle around the body of the ball. Every fan will know it instantly. Talk to us about branding your personalised company image onto the balls. Trust us for stress balls. Australia wide. 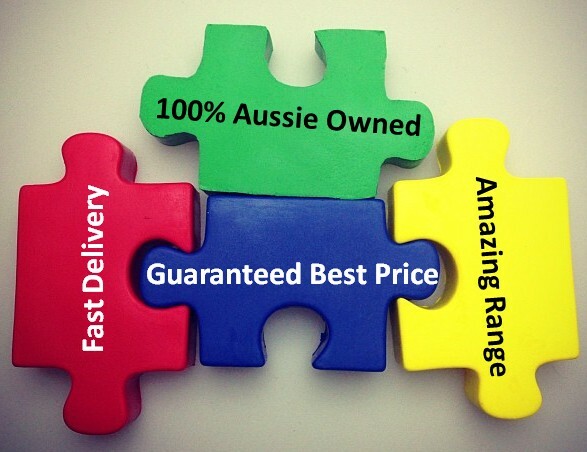 Our listed price includes branding of your logo or graphic in a single colour print. Stress balls make great give-aways and are ideal promotional gimmicks for any business operating in the sports industry, sports clubs, school and colleges. Hand them out at your sport events, outdoor events and trade shows and get your image flying over the net. We offer a product turnaround time of two weeks, but we can offer even faster turnaround times if your order is urgent.